Facial Spa and Clinic of Rockledge, FL welcomes and invites you to let us help you with your customized skin care needs. 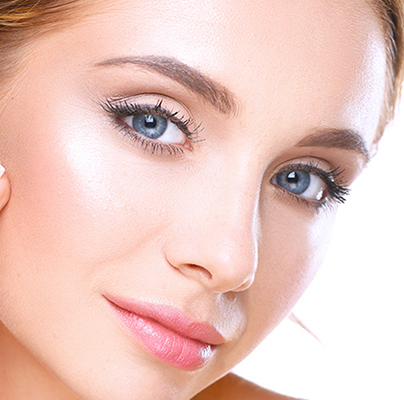 In addition to skin care, Facial Spa and Clinic offers professional permanent makeup. 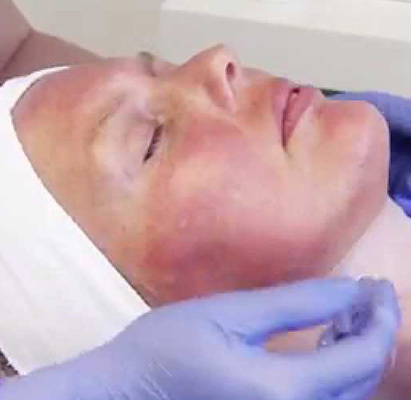 Experience the ultimate in skin vitality where you will see and feel a difference in your skin after your first visit. While you might be able to help some with charcoal masks and scrubs, often times its hard to know exactly how to fix color, chemical, and skin unbalancing on the face, neck and chest. DeAnna Southerland is a Master Medical Licensed Esthetician CMI who can show you what treatments you need to help control the regular damage that comes from the sun, cosmetics, and overactive skin oils. Yes, permanent makeup is waterproof! No more smearing or smudging when enjoying Florida’s beaches and pools. At Facial Spa and Clinic we enhance our client’s natural beauty with microblade eyebrows and permanent eyeliner. Feel confident in knowing your makeup stays in place all day… and all night! 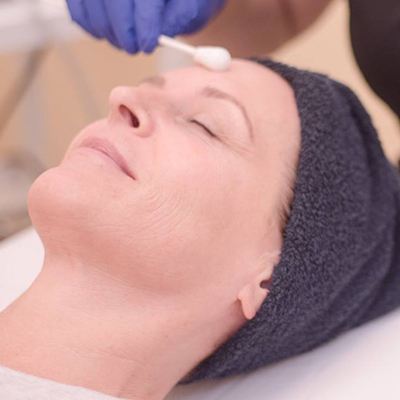 Whether you’re looking for a facial, peel, microneedling or permanent makeup, Facial Spa and Clinic welcomes the opportunity to rejuvenate your skin. Want more information about our services? Fill out the handy form below to reach out to us! Facial Spa and Clinic provides skin care and permanent makeup to clients in Rockledge, Merritt Island, Palm Bay, Melbourne, Cocoa Beach and surrounding communities in Brevard and Indian River County, Florida.